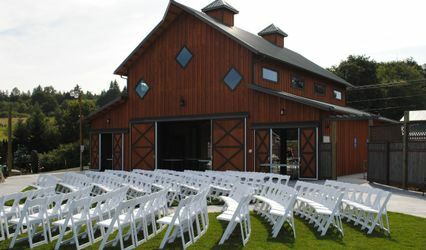 Eagle Mountain Country Venue is a wedding venue located in Arlington, Washington that resides on eight acres that overlook the mountain ranges. 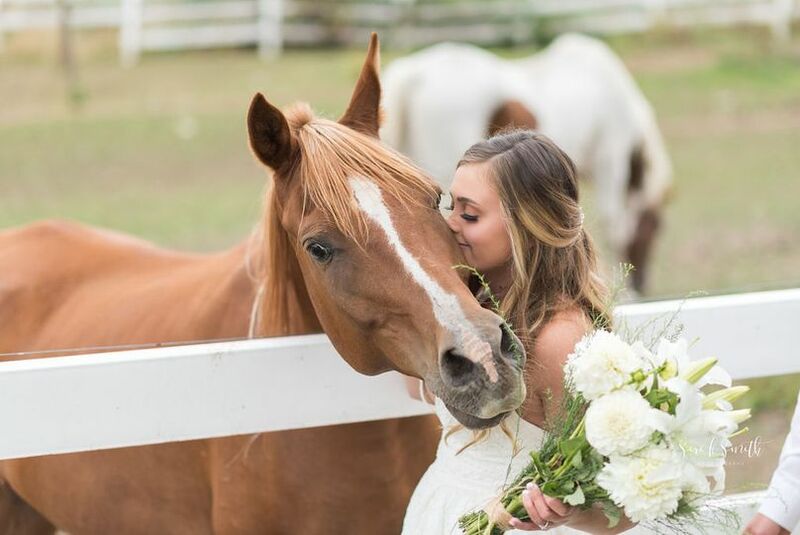 This family-run ranch has been in the business of horse boarding and training since 1999, creating a spectacular space for all kinds of events. 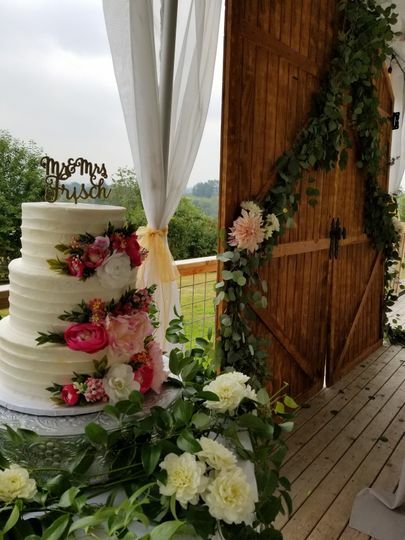 With scenic views and beautiful open spaces, this venue is perfect for a country-style wedding celebration that takes place in the summertime. When you enter the venue, you will be surrounded by 20-year-old lighted cherry and fir trees with blooming flowers. 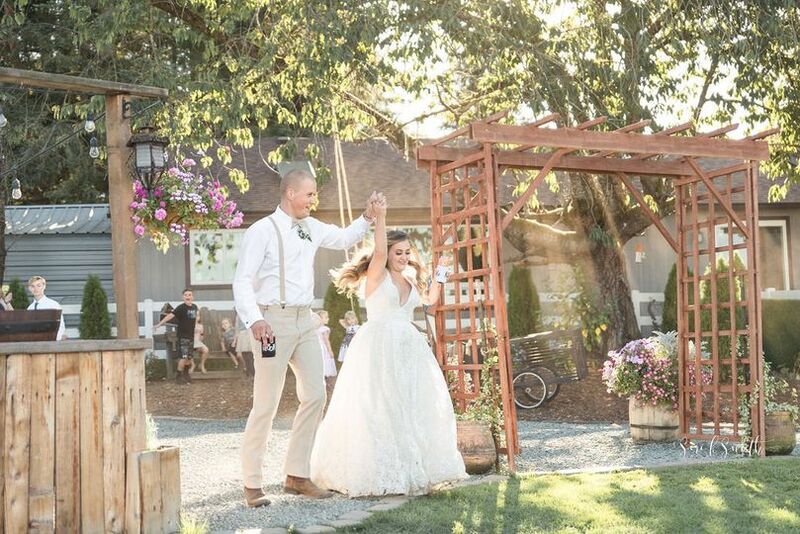 You can have your ceremony on any of the lawns that face the Cascade Mountains. 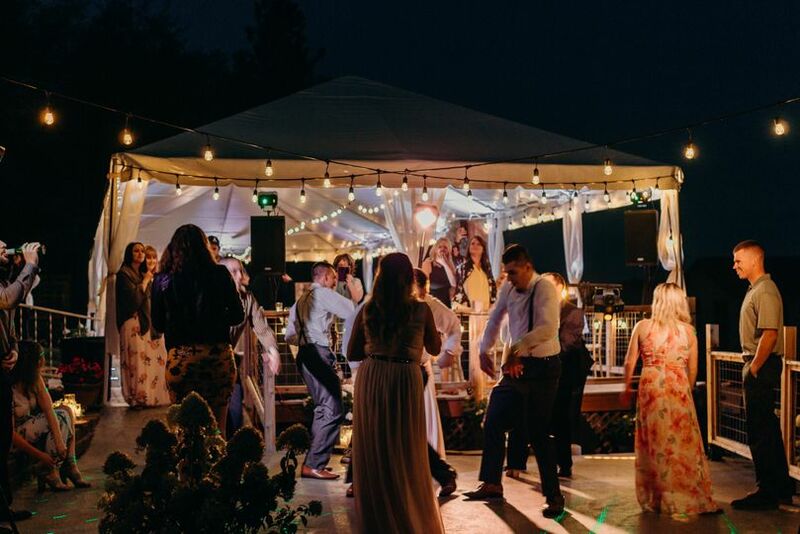 You will be provided with a 30’ x 60’ white tent with lights and scarfing for a covered reception with a dance floor, accommodating up to 200 guests. There will also be a separate covered building for banquet area that comes with a large country bar and kitchen prep area for your caterer. I had a lovely chat with one of the owners today and this venue and it's owners are truly their for the bride and groom. 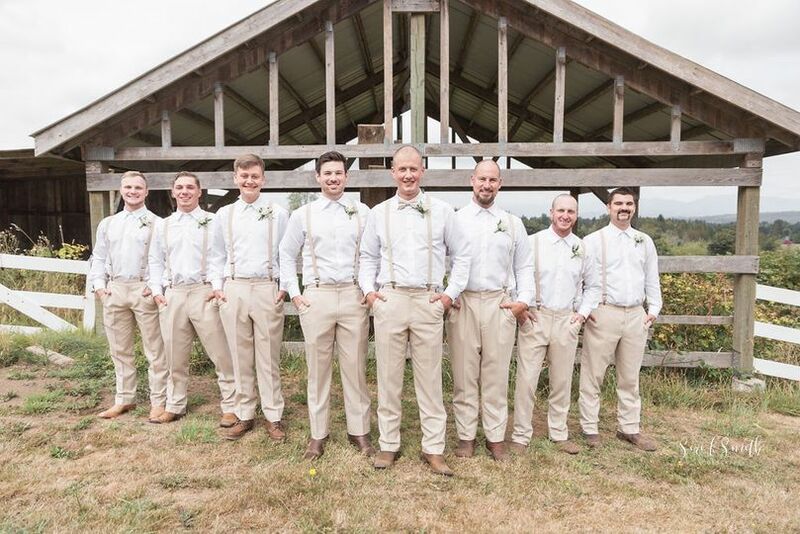 They want to make your day special and are more than willing to make it work for your wedding in any way they can. 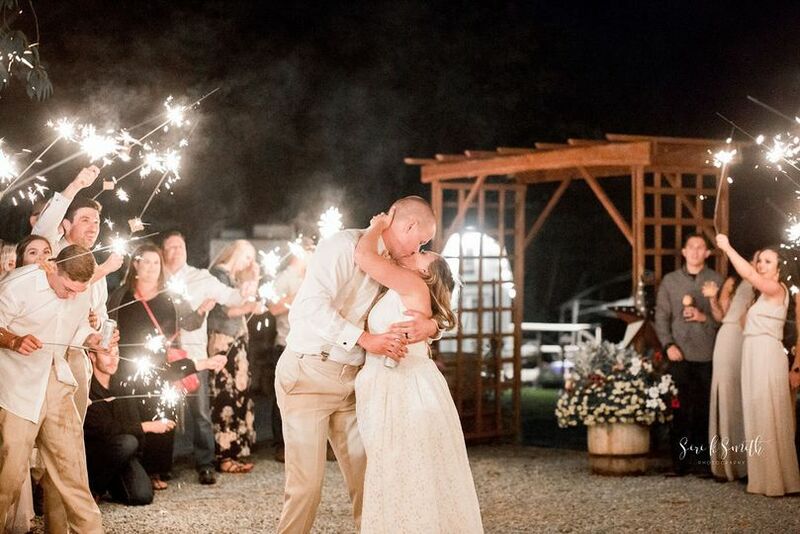 They will put a lot of love into your wedding and truly care about making it as seamless as possible. 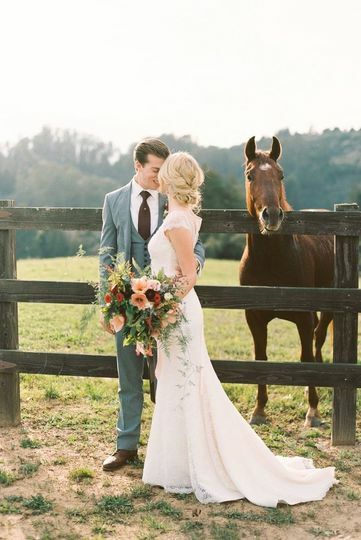 Great choice for a venue! Go check them out. 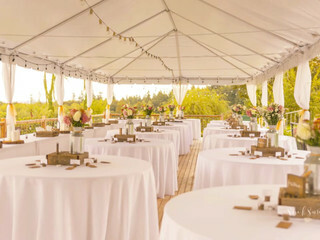 Pretty outdoor rustic venue and the owners are so accommodating and easy going. Highly recommend for someone looking for a unique spot with beautiful views! This venue is truly one of a kind. 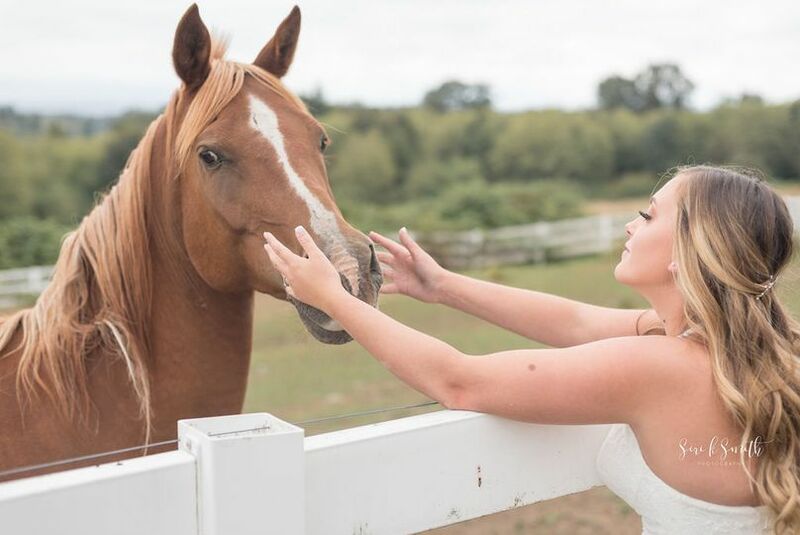 I have been to quite a few wedding venues with friends and have never met people friendlier and more helpful. 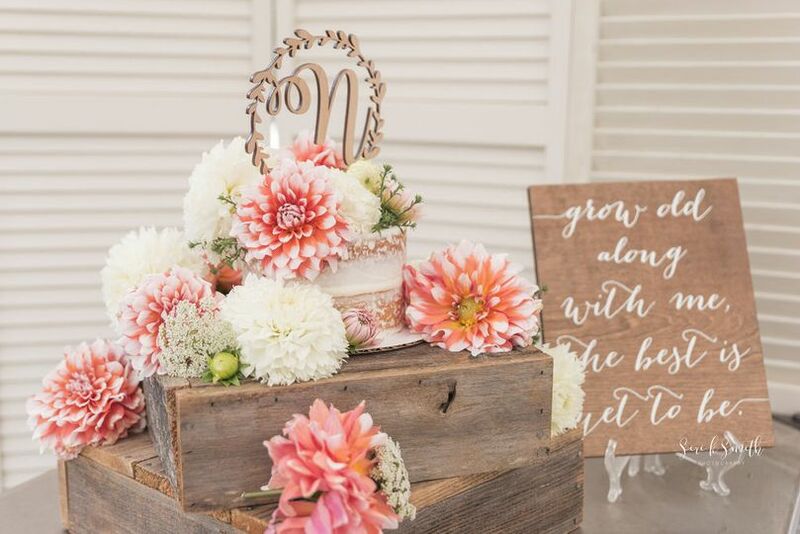 They made the wedding planning a lot less stressful and have a lot of accommodations already available to us by working with our budget. 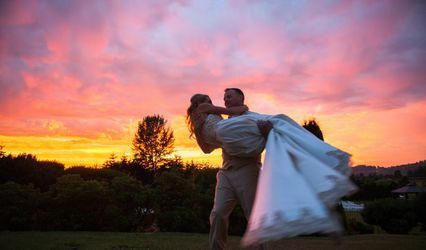 Kim and Alfredo are really committed to make your wedding day personal for you, your family, and friends. For the location, the value is a steal! 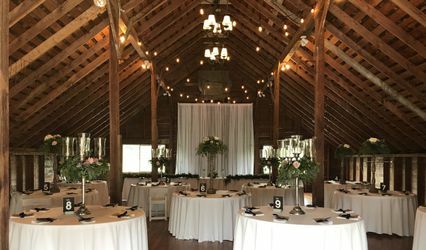 You definitely have to take a tour of this venue to see how beautiful and amazing it is. It has a million dollar view of the Cascades.